[ModLib] Illustrated Alice with alternate cover? 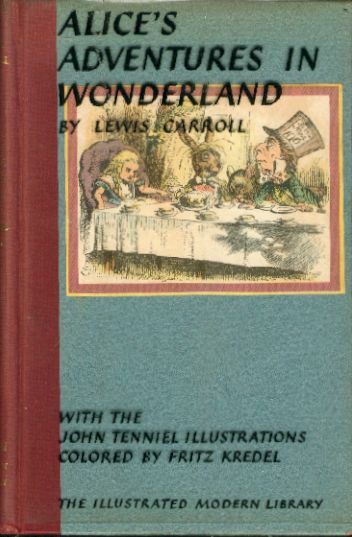 Previous message: [ModLib] Illustrated Alice with alternate cover? Next message: [ModLib] Illustrated Alice with alternate cover? Yeah, the spine should say Illustrated Modern Library. Subject: [ModLib] Illustrated Alice with alternate cover? > Random House book with the ML acetate) and am waiting to hear back. > "What if this weren't a hypothetical question?"